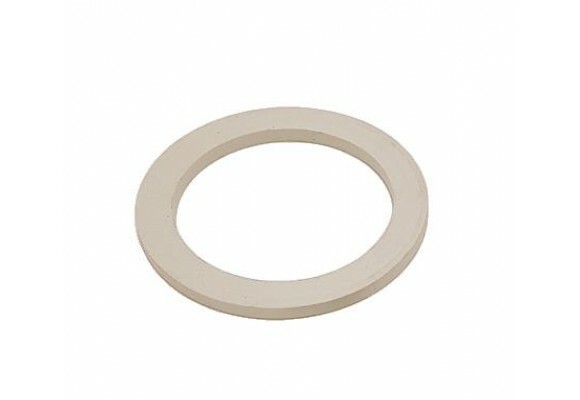 Replacement rubber ring for Bialetti Moka Express / aluminium stove top espresso maker / caffettiera. Please note stainless steel pots can have different ring sizing from brand to brand. We have a wide selection available in store and recommend you bring the complete pot to us to ensure correct sizing. Alternatively if you know the brand of your pot we may be able to assist you over the phone or by email.